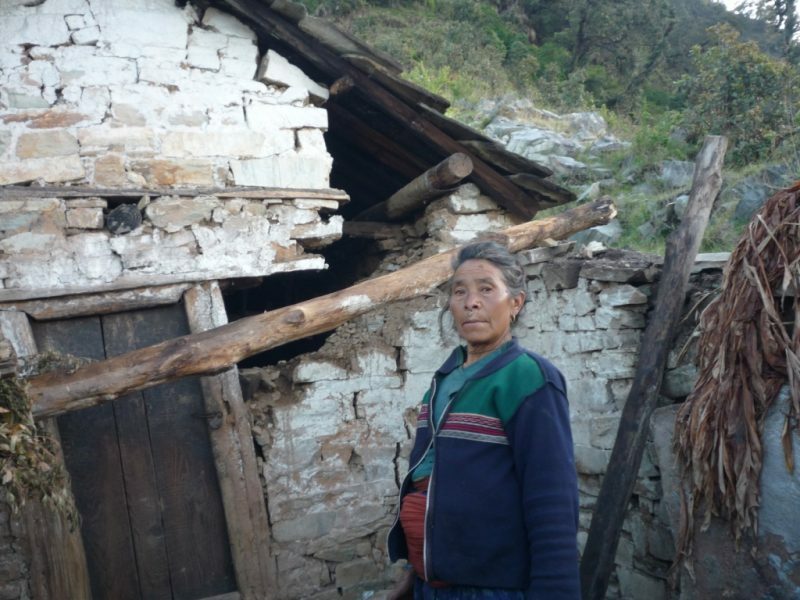 On April 25 a 7.8 magnitude earthquake shook central Nepal destroying entire communities, killing more than 8,800 people, displacing more than 500,000 people and leaving millions in need of hope and security. 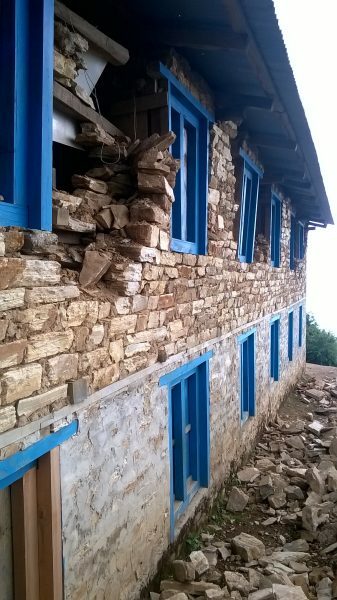 Weeks later on May 12, a 7.3 magnitude quake also struck eastern Nepal near Everest. The school and community of 69 households in Patle, Okhaldunga district was shaken by the first earthquake and the second damaged and destroyed houses and 6 classrooms in their local school. 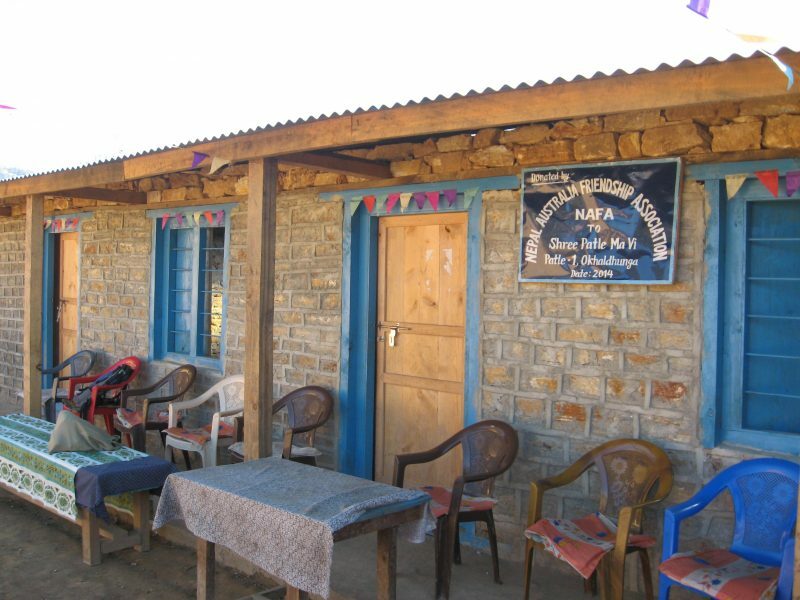 NAFA has a long association with the Patle community helping them since 2010 with water infrastructure projects, a water mill /electricity plants, school toilets and rebuilding of 4 classrooms in the local school. 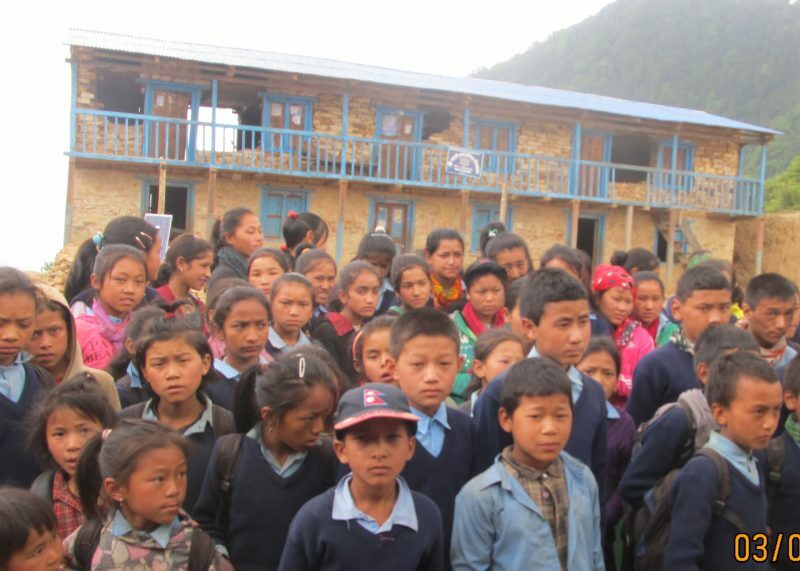 With NAFA’s help Patle school was able to offer an education up to grade 10. Prior to that, the local high school students had to walk 1½ to 2 hours to the nearest major school to attend grade 9 and 10. 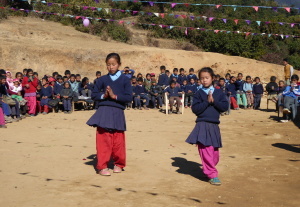 In 2014 the school applied for assistance to rebuild a block of 4 classrooms which were 40 years old. The walls of the classroom were cracked, the roof leaked and it was very cold in winter. 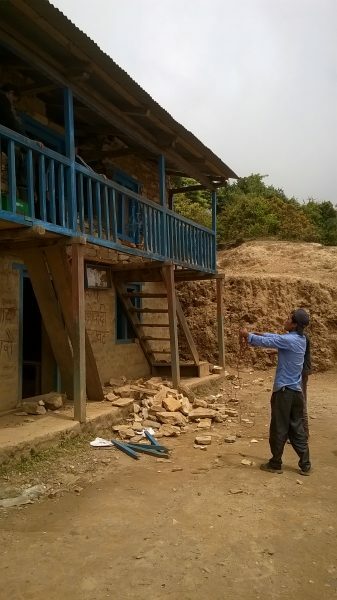 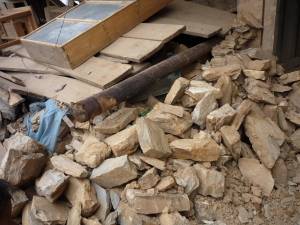 After receiving funding from NAFA the school committee and a group of volunteers from the village pulled down the old classrooms and reused the best stones to build the new classrooms. 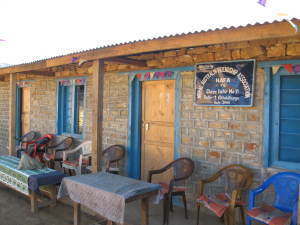 The internal walls were plastered in cement but not painted. The stone gaps on the outside front wall were filled with cement. 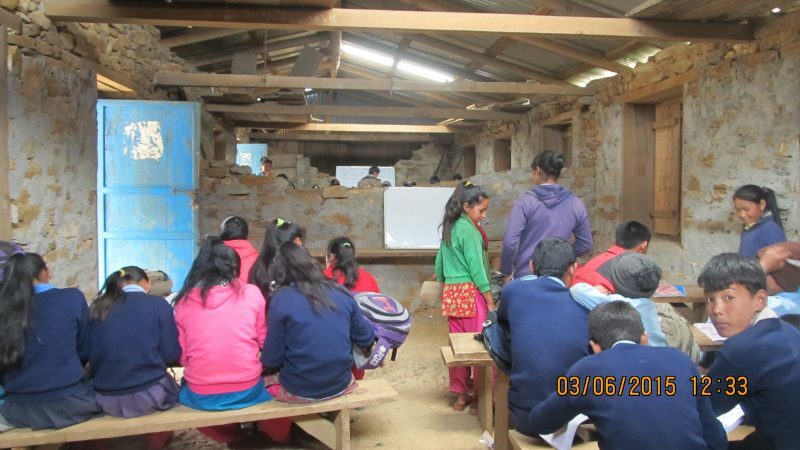 A few years ago NAFA provided skylights for these old classrooms, these skylights have now been replaced in the new tin roof and the floors have been cemented. 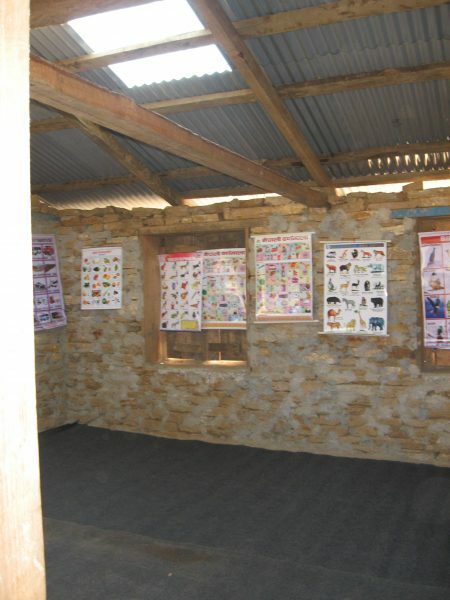 In January 2015 NAFA representatives visited the school and were impressed with the workmanship in these new classrooms. 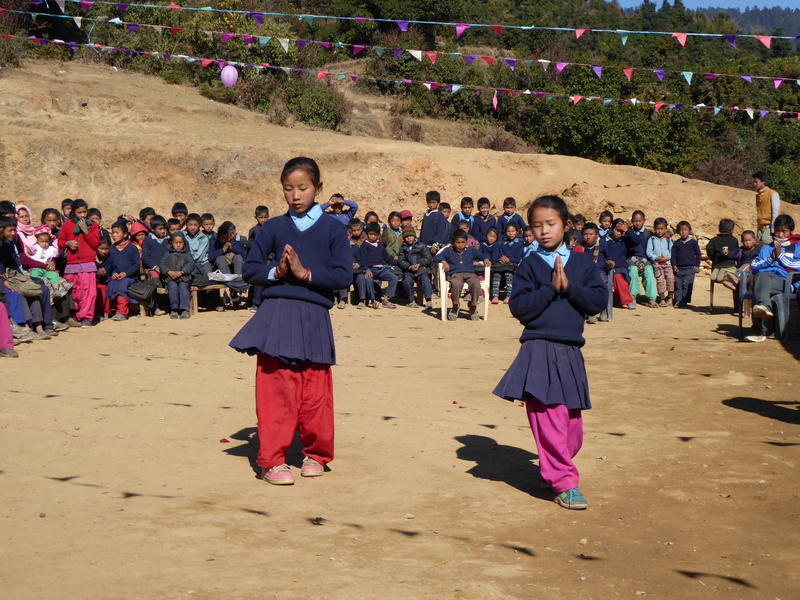 The school celebrated the opening of the new classrooms with a cultural dancing program for the visiting NAFA members. Unfortunately all the classrooms were damaged in the earthquake, some need to be rebuilt and others will need repair. Currently the teachers are conducting classes in temporary classrooms which are cold and draughty.